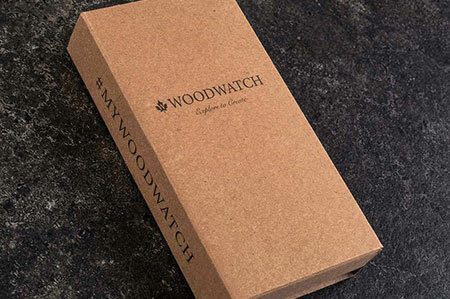 Our mission at WoodWatch is to create unique, sustainable watches that are proudly worn by our customers. Our stylish watches are true conversation starters. 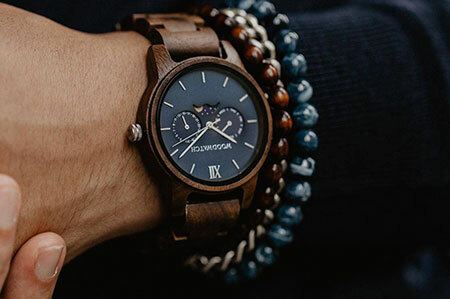 A wooden watch is unique, not just in its appearance, but also its background story. Time-honored craftsmanship that respects and honors planet earth lies at the core of our designs. 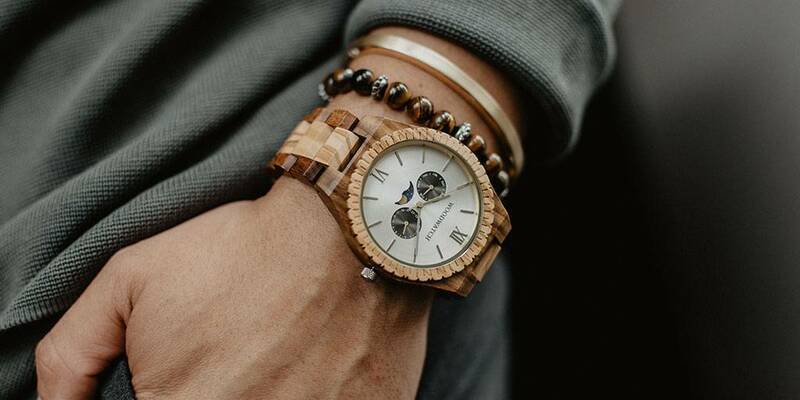 Keep reading to discover the seven ways in which a wooden watch is truly unique. Our planet and the environment shape the heart of our mission. 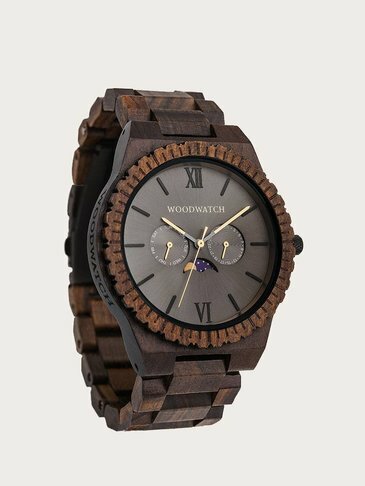 Producing a wooden watch is seven times less energy intensive than manufacturing a comparable watch made of metal and steel. Therefore, our production process has a considerably smaller impact on the environment. In addition, we only use trees sourced from environmentally sustainable, fair-trade timber. 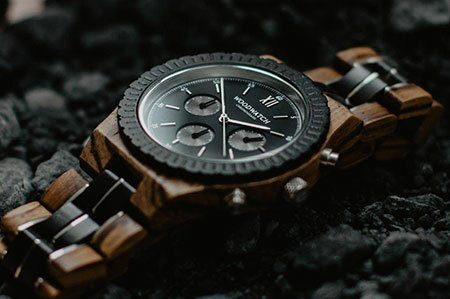 Our watches are made from all-natural wood, originating from all seven continents. In our search for new wood types we always select the most sustainable option. 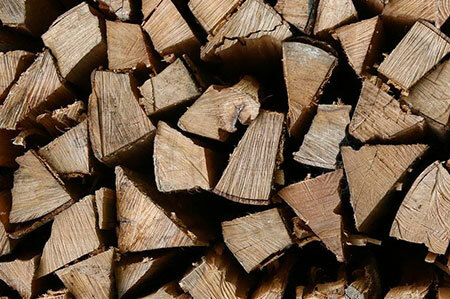 Each wood type has its own color, texture and hardness. Additionally, each product has its own unique grain pattern. This gives each watch a distinct character. 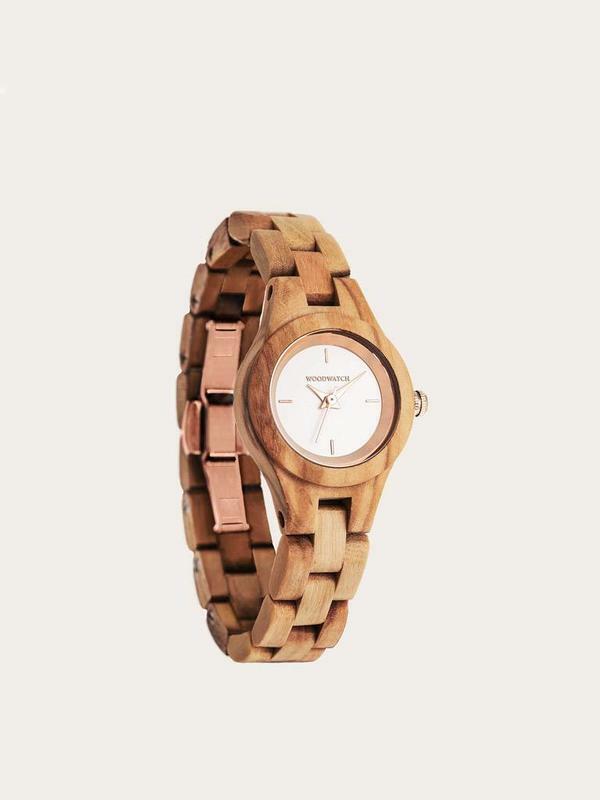 A wooden watch is exceptionally durable and will last for years. 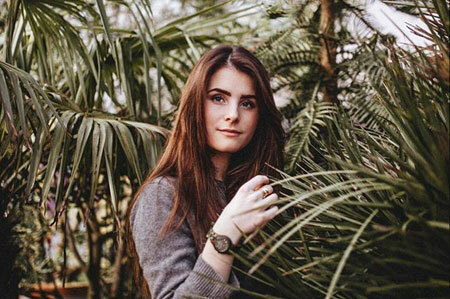 The production and purchase of a WoodWatch is not just a sustainable choice for our planet, but also for you as a globally conscious consumer. The natural wood will develop even more character through use and will become richer in color in some cases. Together with Trees for the Future and its Forest Gardens program we plant a tree for each watch sold. This not only compensates our carbon footprint, but also supports local communities in Senegal, Cameroon, Kenya, Tanzania and Uganda. 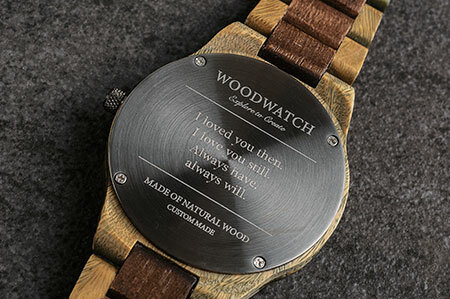 Personalize your watch by having a personal message engraved on the back plate. Choose a meaningful date, name or quote up to 60 characters in length. You can also choose to add a personal message on the lid of our pinewood gift box. This makes giving a unique present even more enjoyable! 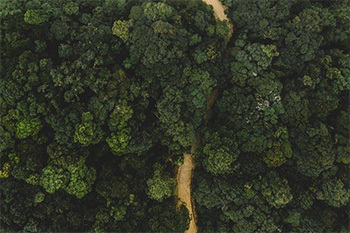 For each package we deliver internationally, we plant a tree in Bolivia’s Smart Forest together with our partner Trees for All. Trees for All develops forests and sustainable agriculture worldwide, investing in the future of our planet. "The best time to plant a tree was 20 years ago. The second best time is now".